How To: Use Re-Captcha in Codeigniter based website? 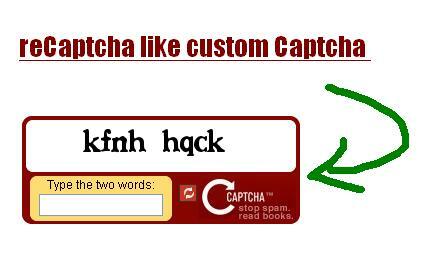 Re-captcha is a free web service to add a secured captcha on your website to avoid spams. Spams filled up your inboxes with unnecessary emails or messages which you have no need. Re-captcha is provided by Carnegie Mellon University which are serving over 60 millions captchas in a day. 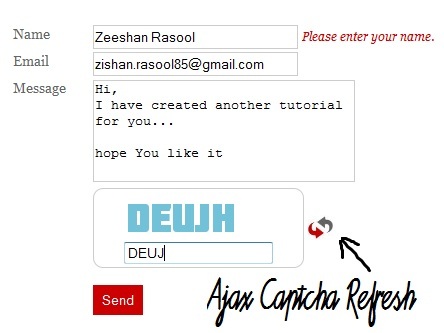 How can We verify Captcha with Ajax in Codeigniter? Captcha is necessary part of any form. 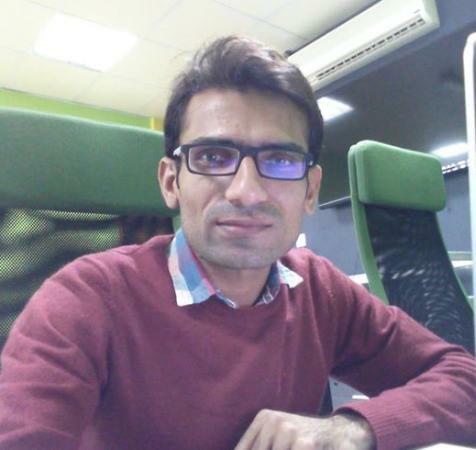 But if we see with end user point of view, a user feels bad when he/she has to give a right verification code and also have to face an error message if it is invalid code. “I don’t like Captcha and even i didn’t design any form with Captcha”.